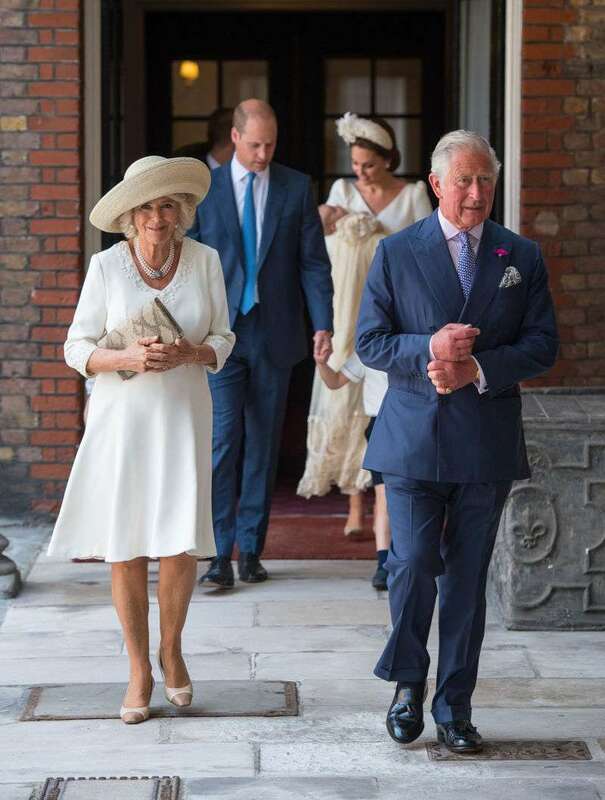 Prince Louis' christening gathered all the members of the royal family at the Chapel Royal of St. James’s Palace in London. 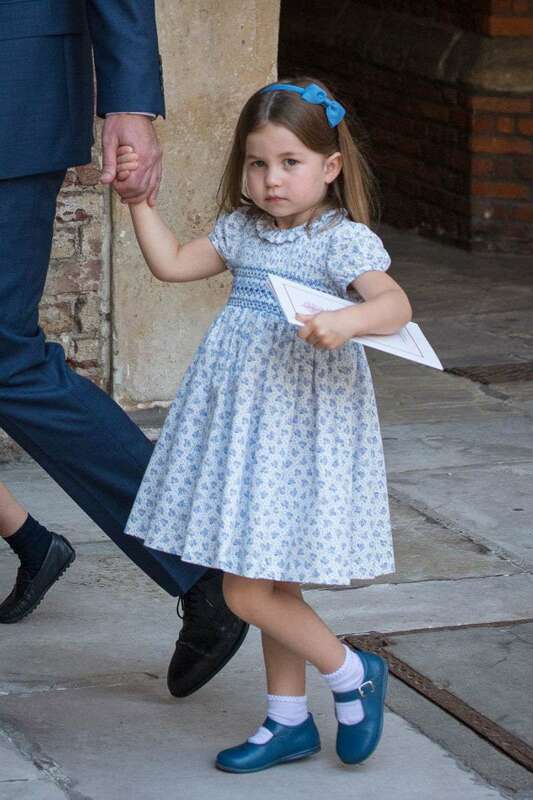 Three generations were there to witness the beautiful sacred ceremony, including the Cambridge family, the Sussex family, the Middleton family and Charles and Camilla. The Queen and The Duke of Edinburgh did not attend. In total, there were 30 guests invited. 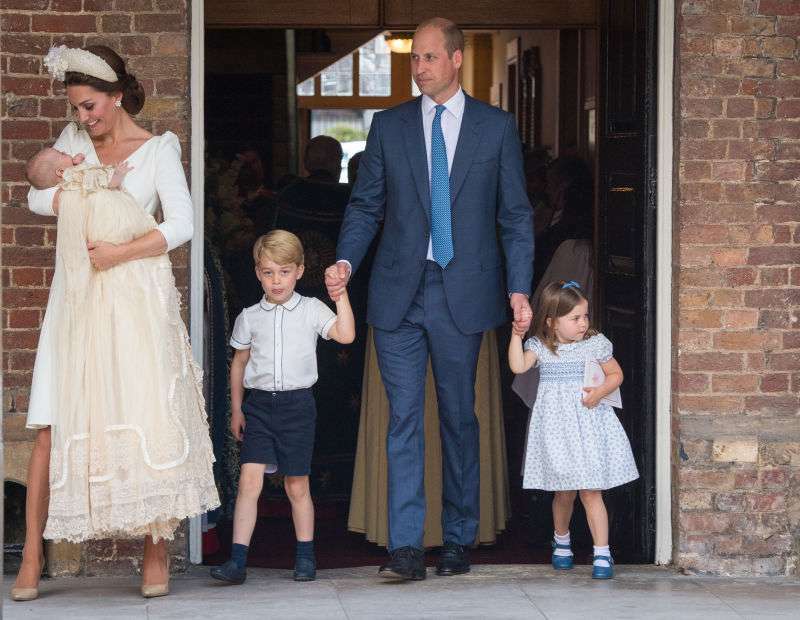 Kate and William chose to have a private affair, just as they did with the two oldest children: There were 22 people only at George’s christening and 30 at Charlotte’s. However, about 300 people lined up outside the Chapel to share their delight and celebrate the happy event! 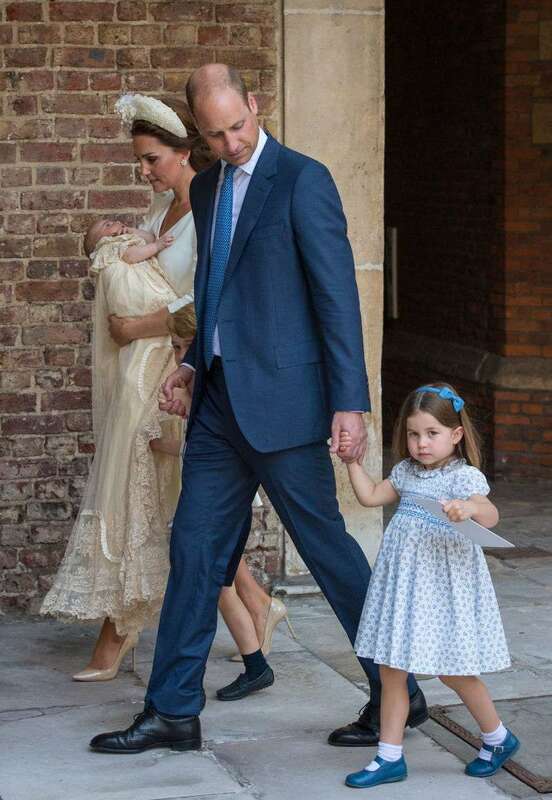 It’s been Prince Louis' only second public appearance, the first being his debut at the Lingo Wing, so the fans could finally have a look at the youngest Prince. 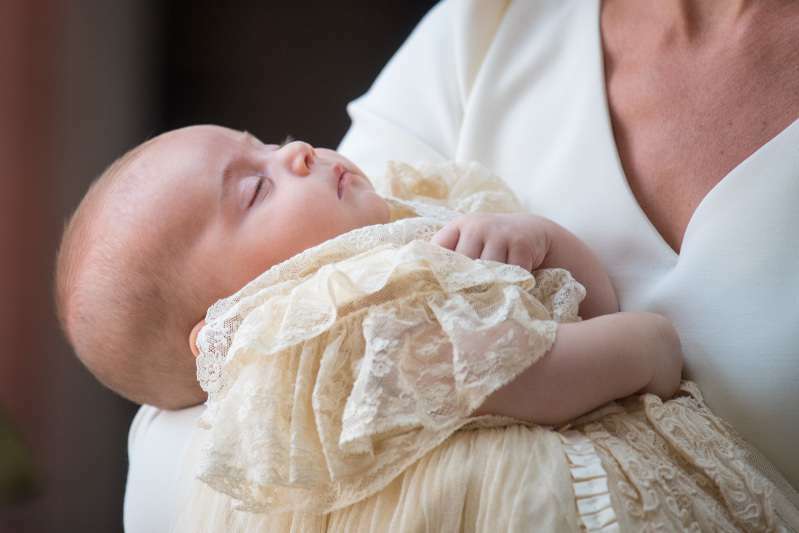 The 2-month-old prince was lying peacefully in his mother’s arms, wearing the traditional christening gown, a replica of Queen Victoria’s garment. It was the same Honiton lace and white satin gown worn by his siblings on their Christening day. 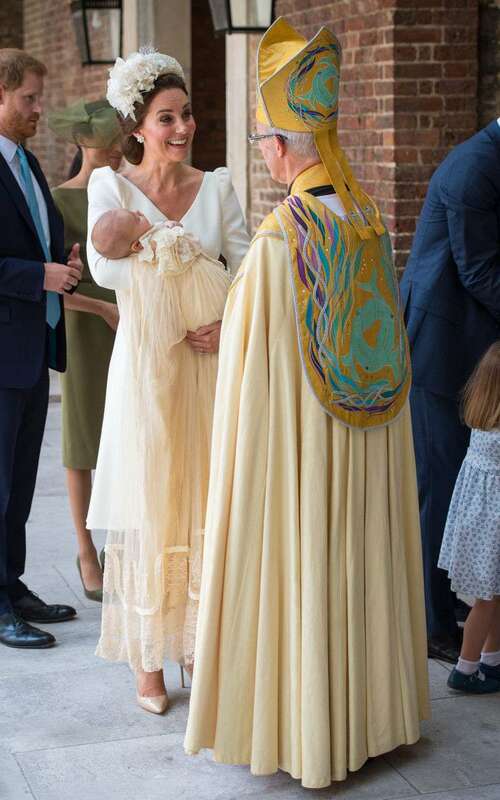 Prince Louis was baptized by the Archbishop of Canterbury, the Most Reverend Justin Welby. 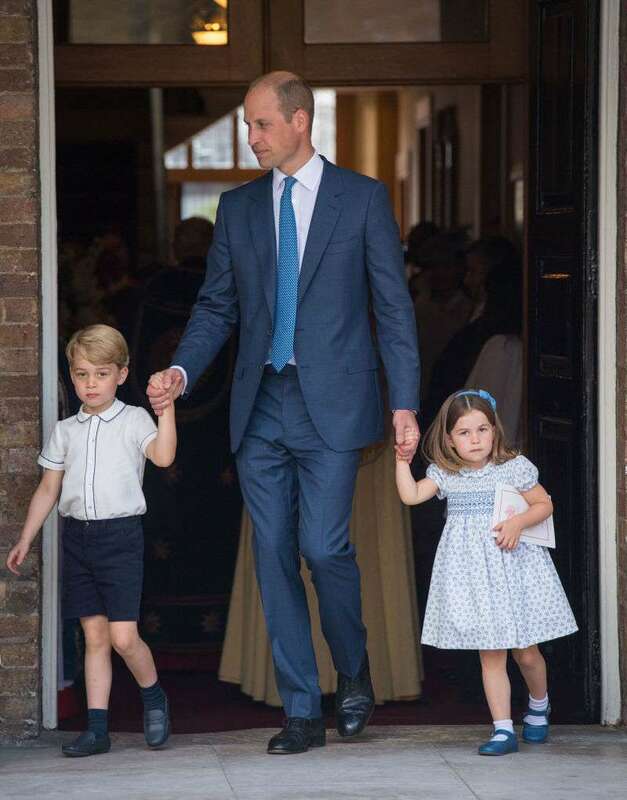 On May 19, he wed Prince Harry and Meghan Markle and he now was honored to take part in t another family event. You know, if you’re at the wedding don’t drop the rings and if you’re at the baptism don’t drop the baby. 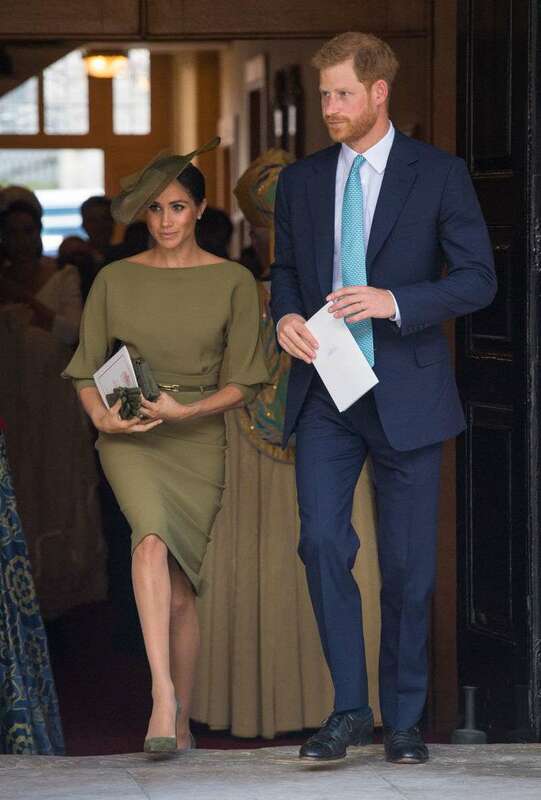 The Duchess of Cambridge, who hasn’t been out in public too much recently, was stunning in a cream-coloured outfit by Alexander McQueen, one of her favorite fashion designers. 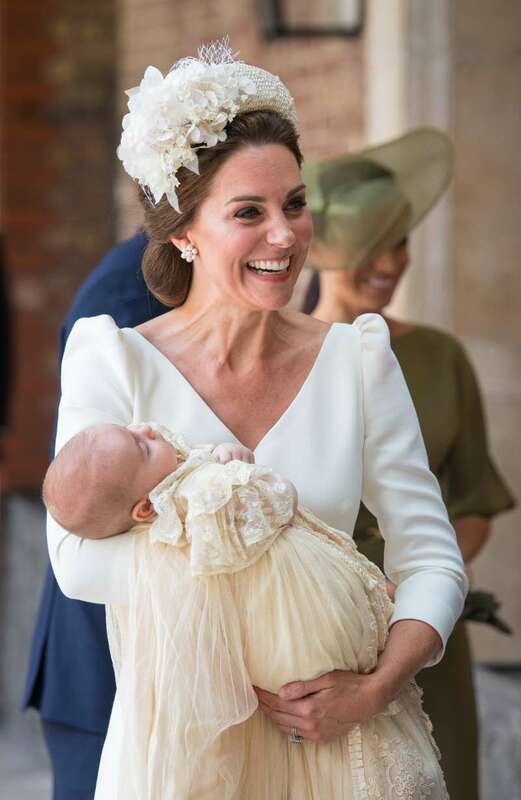 It seems that motherhood lights up Catherine from within, making her look fresher and younger. 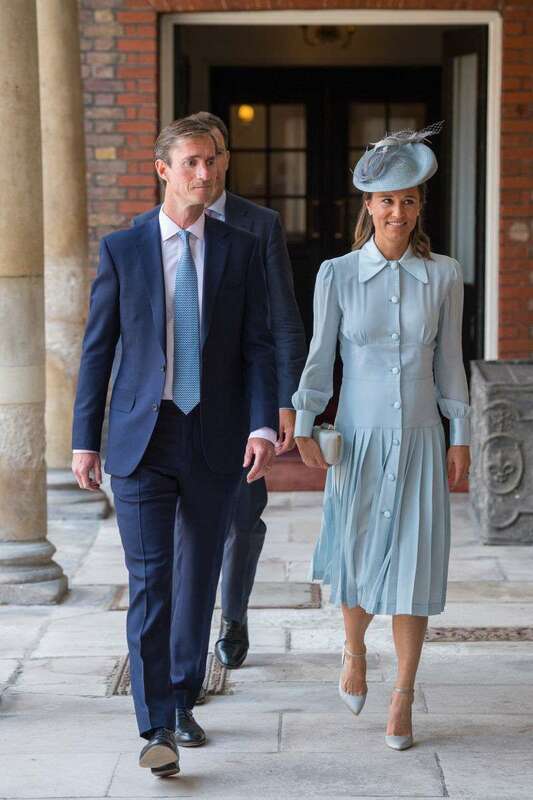 It was wonderful to see the whole clan at the ceremony, who came to share one of the most meaningful events in Prince Louis’ life.